Every computer user wants to protect their personal data from unauthorized persons or access. So, they create some security measures like creating Windows password, Bios password or by using third party softwares. Setting Windows password is most commonly used to restrict access. But sometimes we lost our password accidentally and didn’t able to remember it after a lot of struggles. I remembered once I lost my laptop password, I try again and again to remember it but failed. 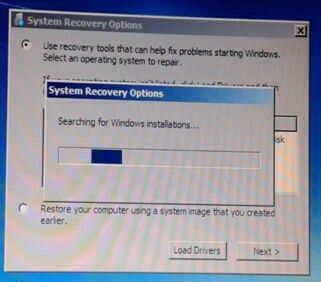 I was worried because installing new windows means installing all the necessary softwares and system drivers who help to enhance system performance and usability. It is really a headache and also a time-consuming process. 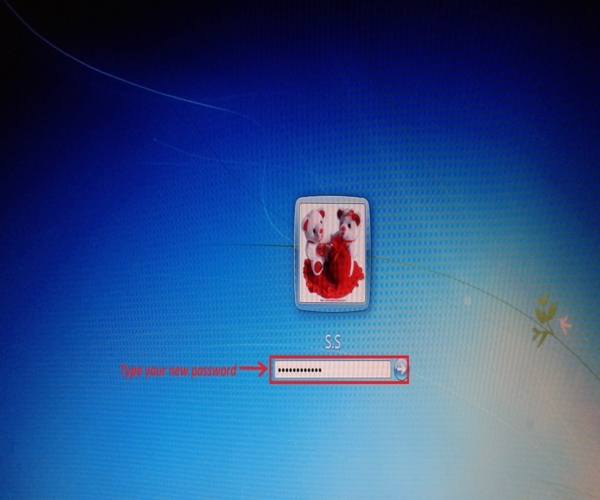 Then I thought let’s try to hack or break the windows password, at that time I was use Windows 7. 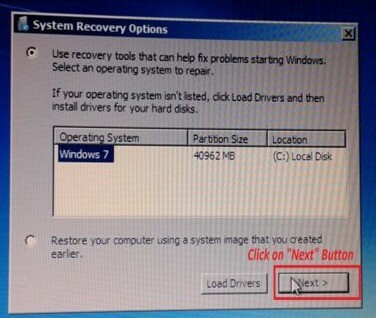 After a few minutes, I got success to Reset Windows 7 Password. Now I am going to tell you how I have done it. 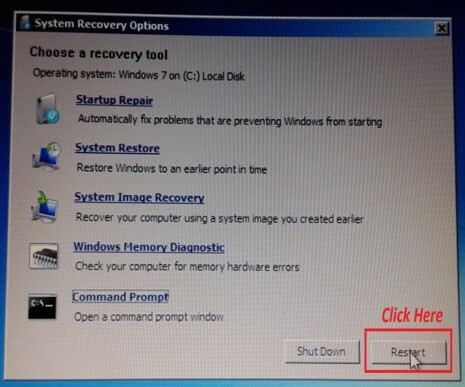 There are some very easy steps for Windows 7 password reset. I hope you can understand without any hurdle but if you face any problem feel free to ask in the comments section. 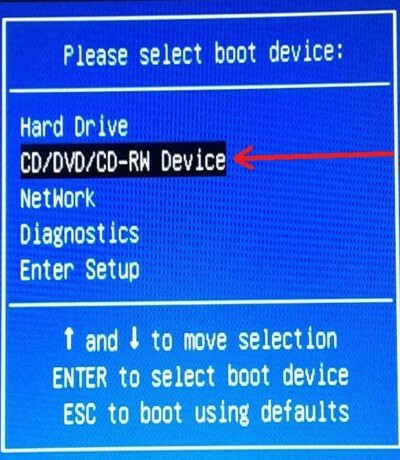 Boot your computer with Windows 7 DVD or USB drive. 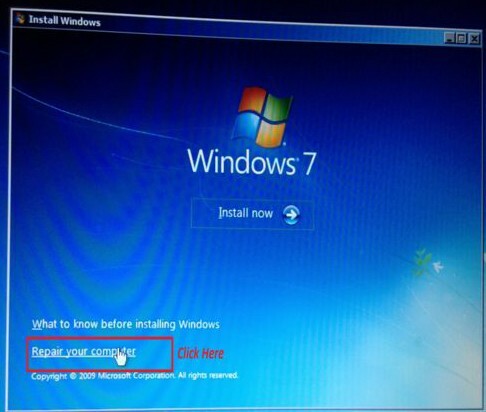 When Windows 7 setup files loading process completed, click on Next button. In next step click on Repair your computer located at the bottom left side of the screen. 5. Click on Command Prompt option located at the bottom of all options. 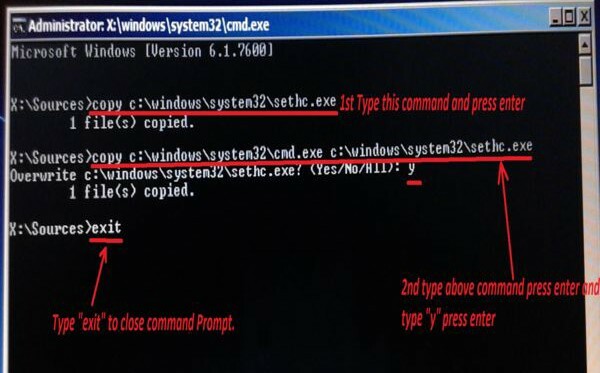 After command prompt open write following command and press enter. Type Exit and press enter. 10. 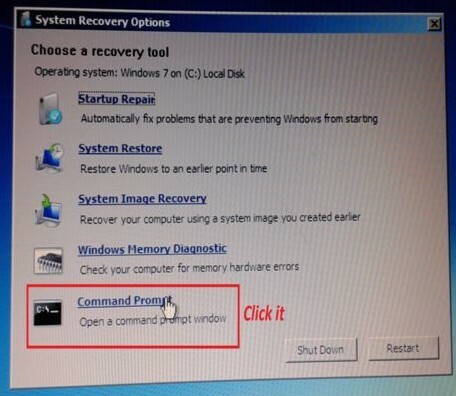 Restart your computer. 11. When reaching login screen, press Shift button continuously 5 times. 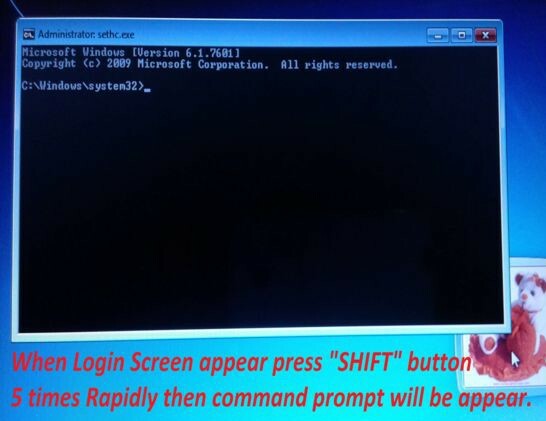 A command prompt windows will appear, here you need to enter some more commands. Type net user and press enter, a list of created user names will appear. Now type net user [username, which one you want to reset] [New Password, enter a new password for selected user] and press enter. 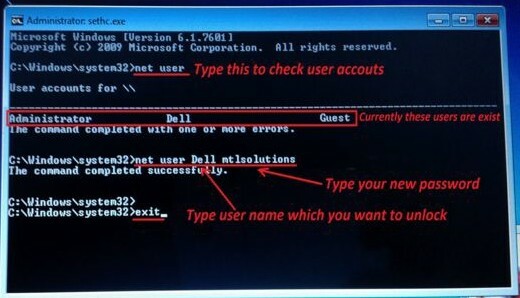 For example; if your username or account name is “Dell” and you want to setup new password “mtlsolutions” then you need to enter this command “net user Dell mtlsolutions” and press enter. If this notification appear “The command completed successfully” then you have done all steps correctly but if not then repeat all steps again. May you have done something wrong. Enter your new password that one you have created recently. For any problem feel free to write in comments or mail us on [email protected]. If you like this tutorial, please share this blog with social media and also with your friends.